Nablus. Palestinian Territories. 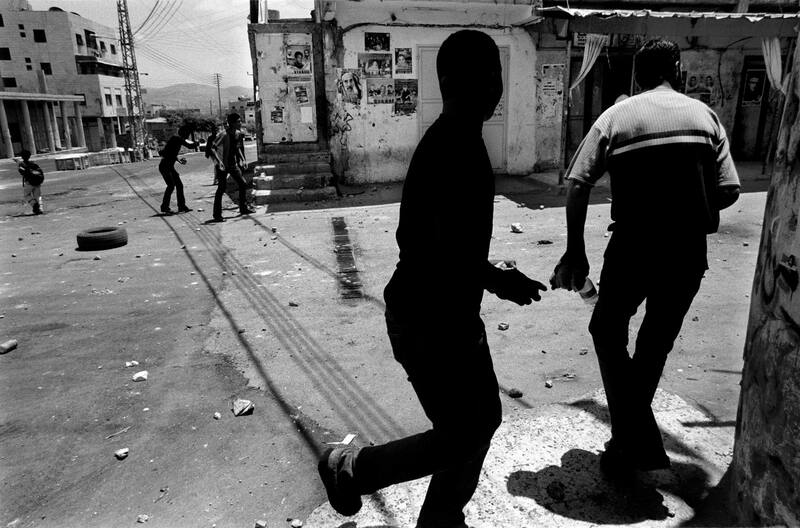 2004 Palestinians throw bottles and stones at an IDF incursion into the Balata Refugee camp.